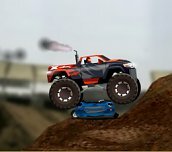 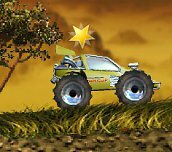 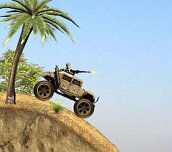 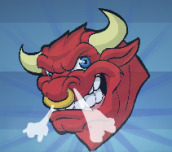 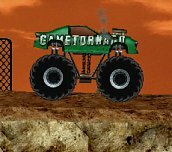 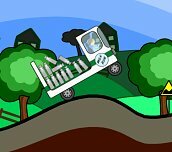 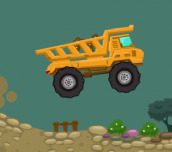 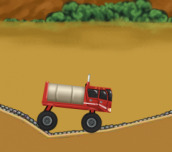 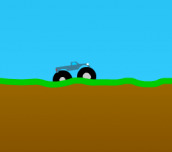 Demolisher Monster Truck racing is a classic game in which you must be as fast as possible and also to destroy as many obstacles. 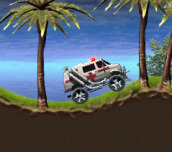 And because it has the subtitle "Demolisher", your priority will be to destroy the other cars. 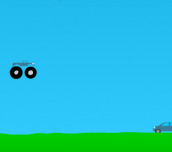 For speed of course also get points, but not so much.